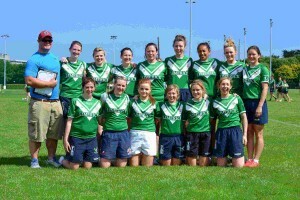 Pictured: Limerick Ladies Team at the Championships. 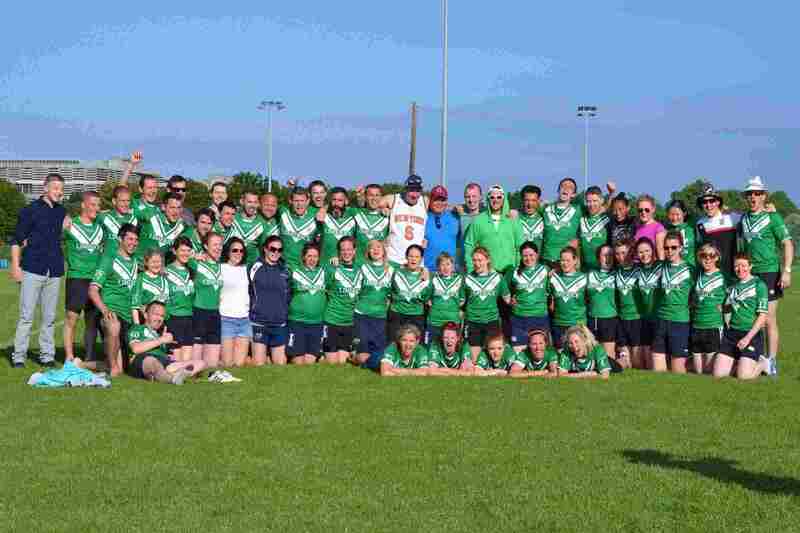 Limerick take the Overall Series in the All Ireland Regional Tag Rugby Championships and today, twenty four players were selected for the National Squad, facing Australia and Great Britain in the Tri Nations Cup in July. Limerick not only featured in three of four Finals. They also won out overall, to take home the Regional Championships Overall Series Winners Cup at UCD on 21st June 2014. 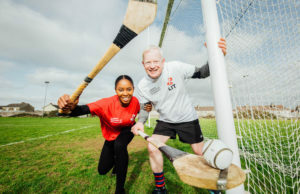 In 2014, the Irish Tag Rugby Association were officially invited and accepted, as the twelfth member nation of the International Tag Federation – www.tagrugby.ie/teamireland. 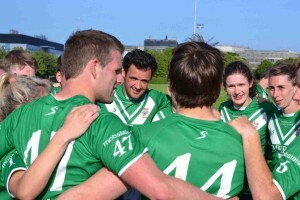 Pictured: Limerick’s Mixed Team huddle-up before one of their Championship matches. 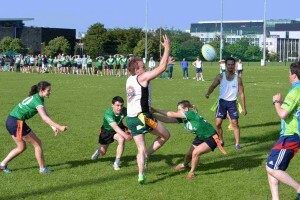 In early July 2014, Ireland will be hosting the touring Australia and Great Britain Tag Teams and will play both regional and national tests. Limerick v Australia test will take place on July 10th. 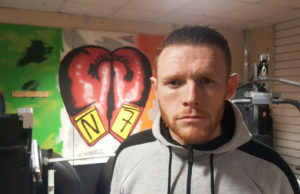 The Tri Nations Cup (with 24 Limerick players in the squad) will be held on the 11th – eve of the Pig n’ Porter Tag Fest, (largest in the world – 13 years) at Old Crescent R.F.C. All of the visiting teams will stay on to play in the Pig n’ Porter – so the highest standard of all will be there that weekend! Next year Team Ireland, will travel to the Tag World Cup in Gold Coast, Australia in Autumn 2015. ITRA also intend to pitch to host the 2018 World Cup. The Regional Championships saw a real “clash of the titans”. There were seven regions competing. 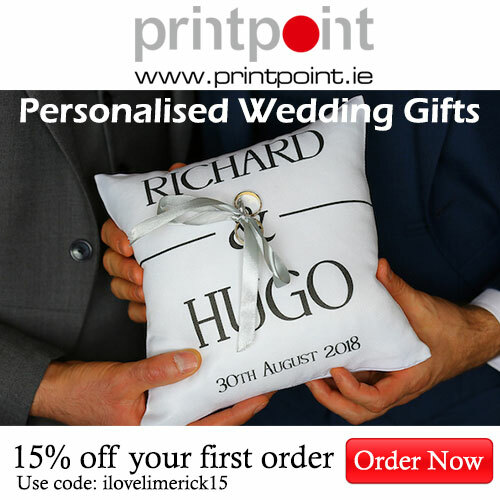 Dublin 1 & 2, Kildare, Galway, Limerick, Cork and London Irish. Each region fielded a Mens, Ladies, Mixed Open and Mixed Seniors. Pictured: Limerick Mixed Squad line-up at the Championships. Not only was the prestige of becoming National Regional Champions at stake, but this day formed an integral part of the selection process for the Tri Nations Cup representation. It was a day filled with fast, fraught and distraught moments, astounding skill and ultimately, the best of Ireland were on the pitches. The ex-pats from London gave a thundering performance in the Mixed Open Final but were overcome by Limerick, 4-1. The Men’s Final was equally tense as the two Dublin teams emerged through the ranks to face each other in the Final. Tuesday’s Premiership Men’s took the title after a blistering battle, 5-4. In the Women’s Final, the Dublin Girls took on the Limerick Ladies and were triumphant in their endeavours ,7-2. 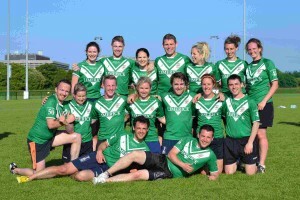 Pictured: The Limerick Mixed Squad take on London in the Championship Final. In the Seniors (Men over 33, Ladies 30) Dublin shaped up to Limerick again, this time the Dubs took the Cup, 7-4. 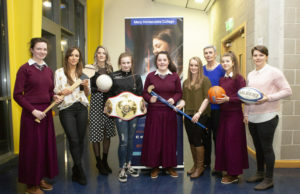 After the finals, selections were made and Team Ireland was announced on Monday 23rd.